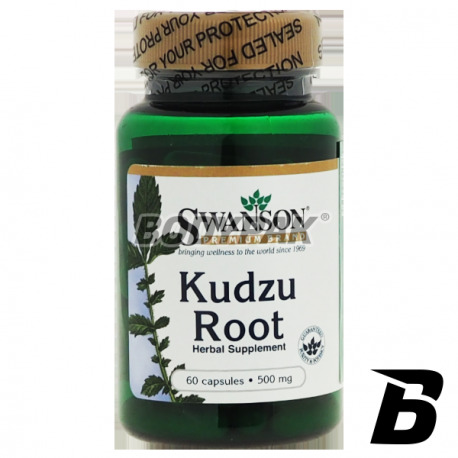 Health & BeautySwanson Kudzu Root 500mg - 60 kaps. Swatson Kudzu is a plant health prevention known in traditional Chinese medicine for thousands of years. He is credited with effect on the function of digestion and the physiology of stress. They help to reduce nervous tension and fatigue. It soothes the desire to reach for stimulants like alcohol and nicotine. 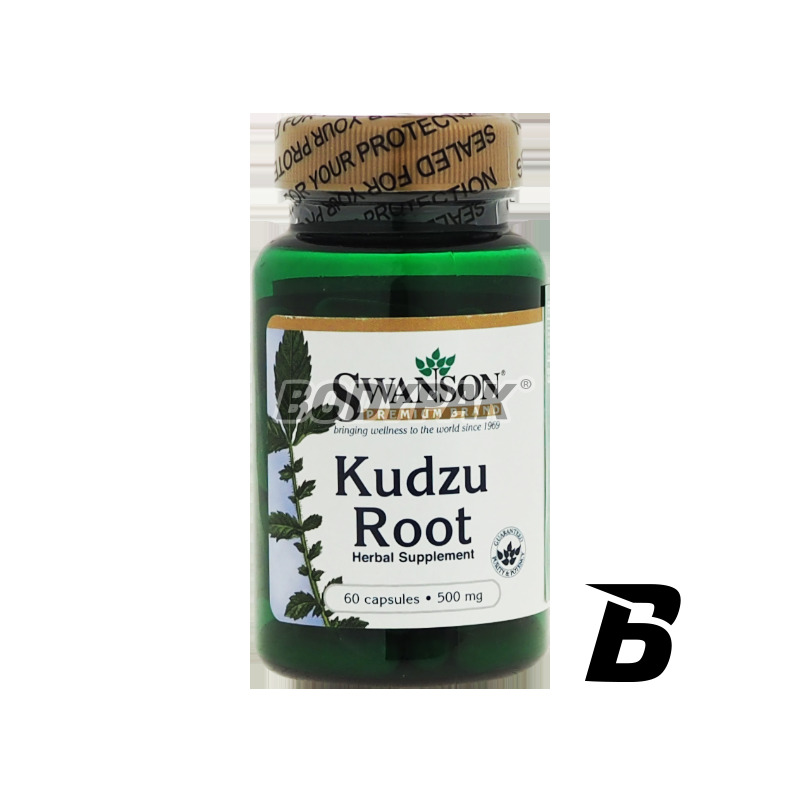 Kudzu root is alkaline, helps digestion, cleanses the body, regulates appetite. Składniki: Kudzu, otoczka kapsułki: żelatyna, substancja przeciwzrylająca: mikrokrystaliczna celuloza.